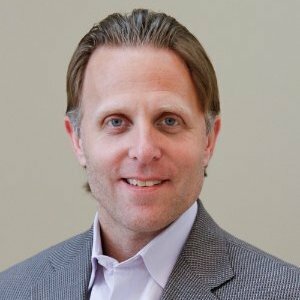 Resurgence Legal Group, PC is a leading regional law firm specializing in consumer debt collection. They deliver results through a comprehensive, scalable servicing platform to maximize recovery in a fair, ethical and cost-effective manner. Their diligent staff, efficient processes, and automated workflows allow for the most valuable and compliant collection solutions for our clients. It was an absolute pleasure working with the folks at Branding Arc in designing our new website. They were timely, helpful, efficient, cost effective and professional. Their creative forces completely executed the vision we were looking for. The new Resurgence Legal Group website was responsively designed on the WordPress platform. 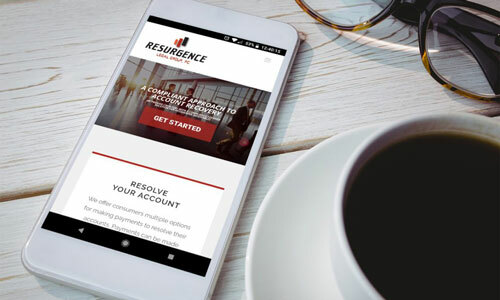 Our goals when designing this website was to provide Resurgence Legal Group with an online presence to match the professionalism of their organization. We wanted the site to be minimalist in design, while also being informative and professional. We used video on the home page to make the site interesting, while keeping minimal decoration in the design.  The new site offers information relevant to their visitors and has clear calls-to-action. 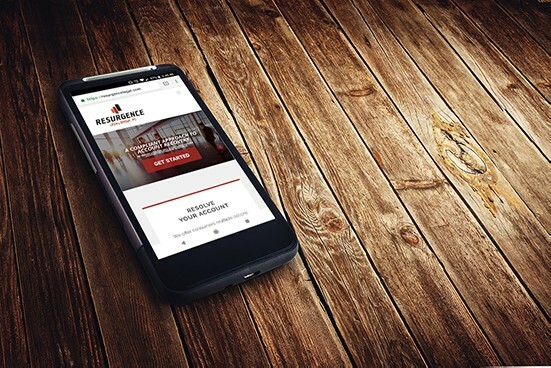 While designing the Resurgence Legal Group website we focused on the user experience for visitors on smartphones and other mobile devices. Visitors using mobile devices can easily access all of the information and features of the website using the completely responsive design.